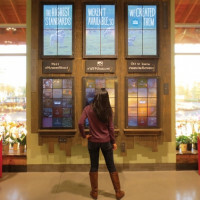 From the launch of Marriot’s new food and beverage incubator to Food Tank’s standout list of 101 food organizations to watch in 2015, these are last week’s top food tech news and innovation stories. Like what you read? Feast your eyes on the full roundup here. 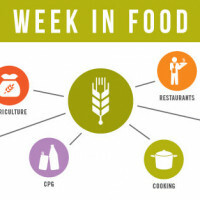 Or better yet, sign up for Food+Tech Bytes and get the latest and greatest in food tech delivered to your inbox every week. We’re over the moon to announce that we are partnering with Paul Matteucci, general partner at US Venture Partners and Feeding 10 Billion Founder, to offer our Food Startup Venture Fundraising Bootcamp in NYC on February 15 and online starting in March. Space is limited, so snag your spot today! From our monthly food tech funding roundup to Q&As with Instacart, Caviar and more, these are our top stories of last year (with a few bonus resources to boot!). We’re honored to be featured in Food Tank’s extraordinary list of organizations working to create a more safe, just and sustainable food future. 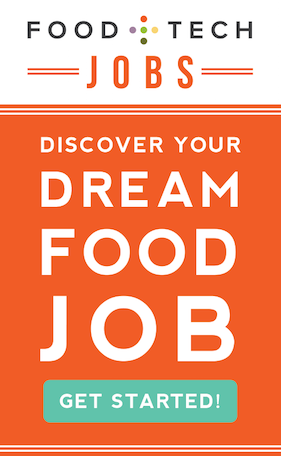 The hotel chain is inviting entrepreneurs, chefs, bartenders and artisans to pitch concepts for a select group of its hotels. Apoorva Mehta failed repeatedly before coming up with his idea to deliver groceries without warehouses, trucks or owned inventory. Investors include Drive Capital, Huron River Ventures, and Hyde Park Ventures and Sam Altman of Y Combinator. It will use the money to hire new engineers, data scientists and designers. 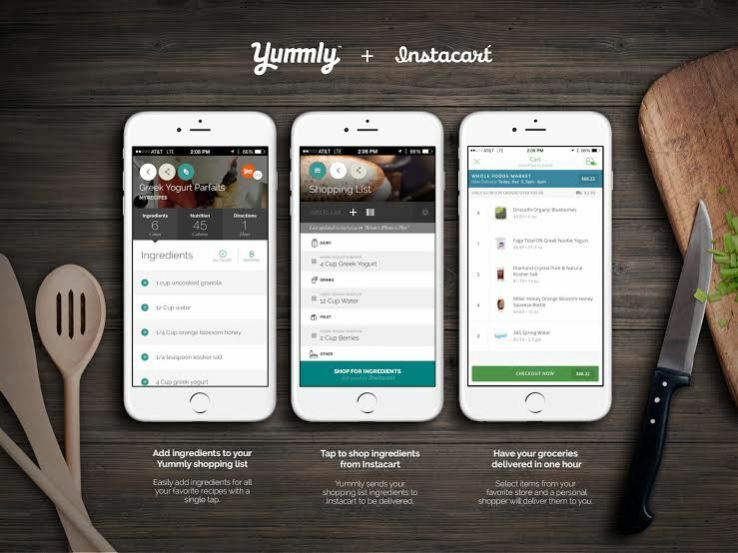 The partnership will enable those on the Yummly iOS app to pick out recipes and get them delivered via Instacart within an hour. Experts forecast that we’ll be eating more fat and insects, and predict the next sriracha.